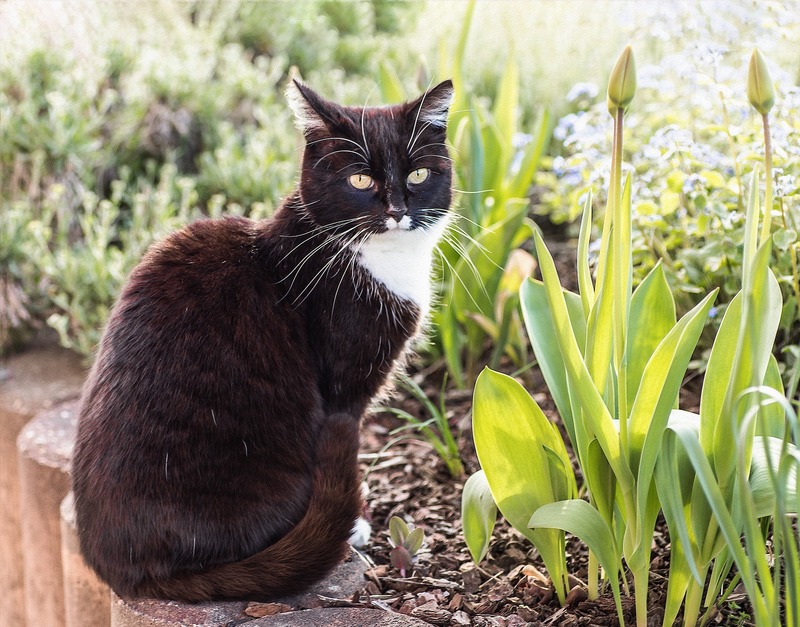 Spring is the time of year when many dog and cat owners start thinking about parasite protection. Internal and external parasites can pose a serious health risk for our pets, but how do we know which ones are a particular danger in our geographic area? The Companion Animal Parasite Council has created a series of parasite prevalence maps for the United States and Canada. This makes it easy for pet owners to find out what kind of parasite prevention measures are important where they live. Click HERE to access the parasite prevalence map page of the CAPC website. From this page, you can find out about how common certain parasites are in your geographic area. 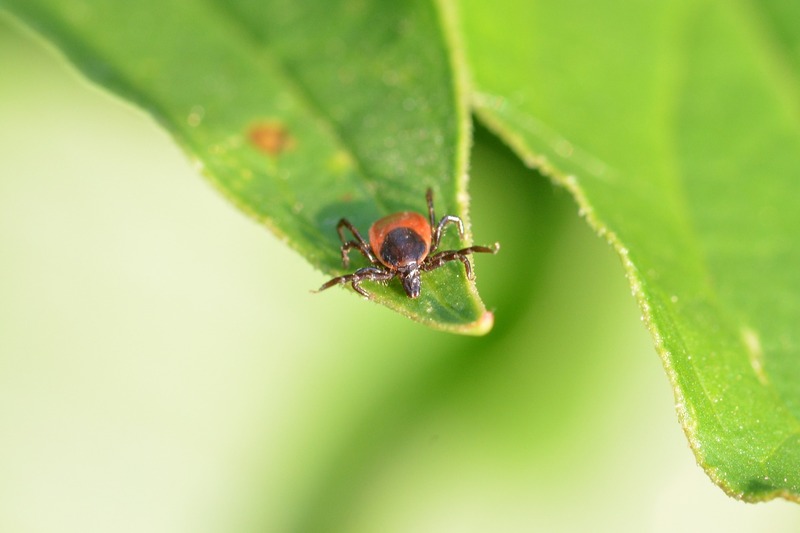 You can check for tick borne diseases (Lyme disease, ehrlichiosis, anaplasmosis), intestinal parasites (roundworm, hookworm, whipworm, and giardia), canine and feline heartworm, and even the feline leukemia and feline immunodeficiency viruses. The map data will tell you how many cases tested positive out of all the animals tested for these diseases. You can even zoom in on your state and get a detailed map of your county data! Is your dog or cat living in a high-risk area for certain parasites? 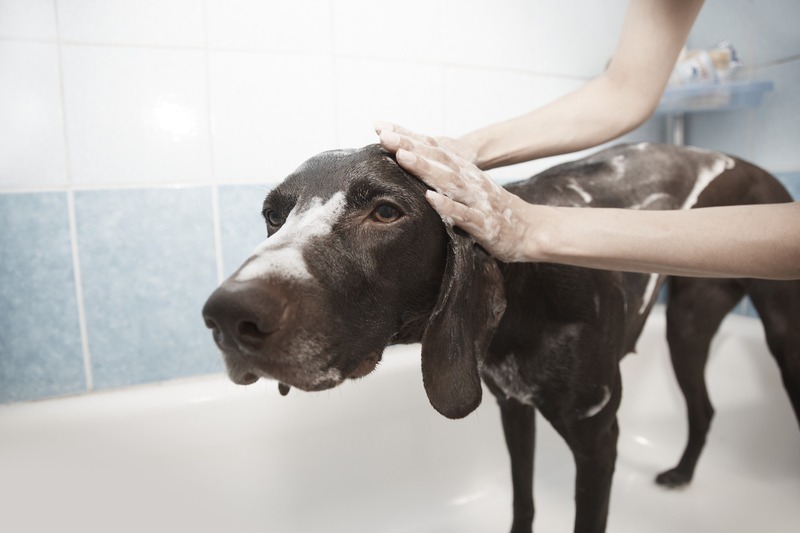 Be sure to talk to your veterinarian about the best parasite prevention and treatment measures. Spring is just around the corner, and it’s never too early to start planning your garden, especially when you’re getting tired of winter! This spring, make sure your gardening and landscaping plans take your local animals, birds, and insects into account. How can you make your yard a humane haven for neighborhood wildlife? 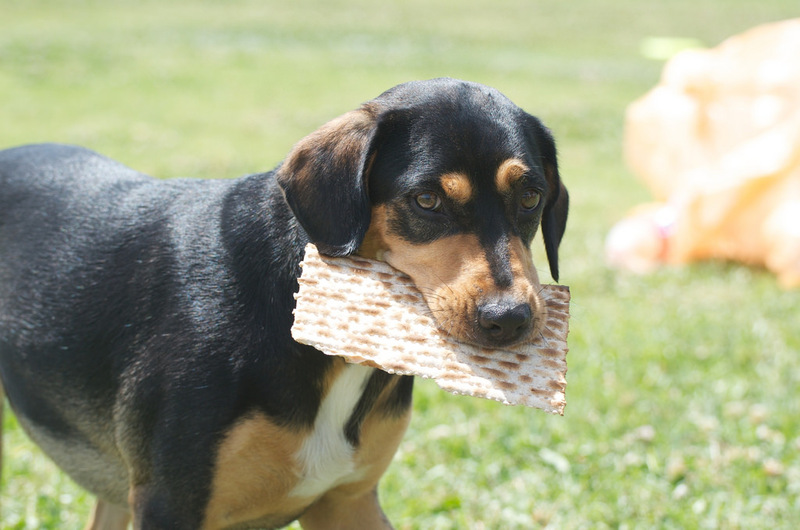 The Humane Society of the United States has put together a practical list of tips. 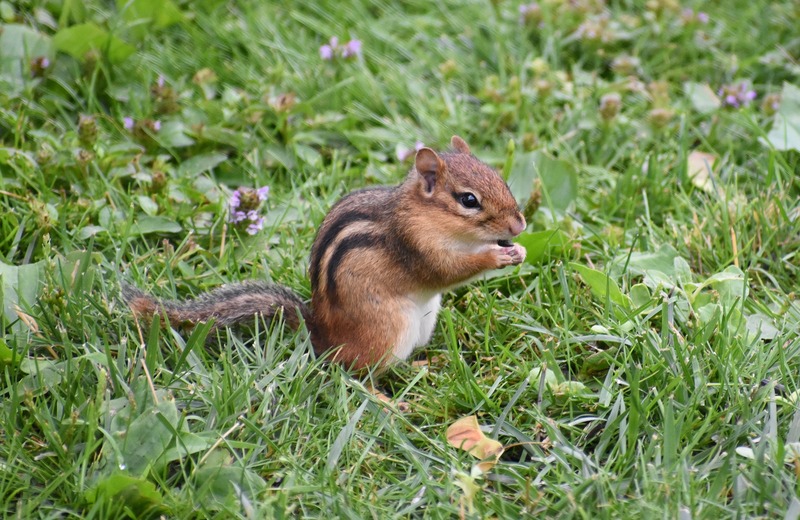 Here’s how you can ensure that your backyard is safe for local wildlife. 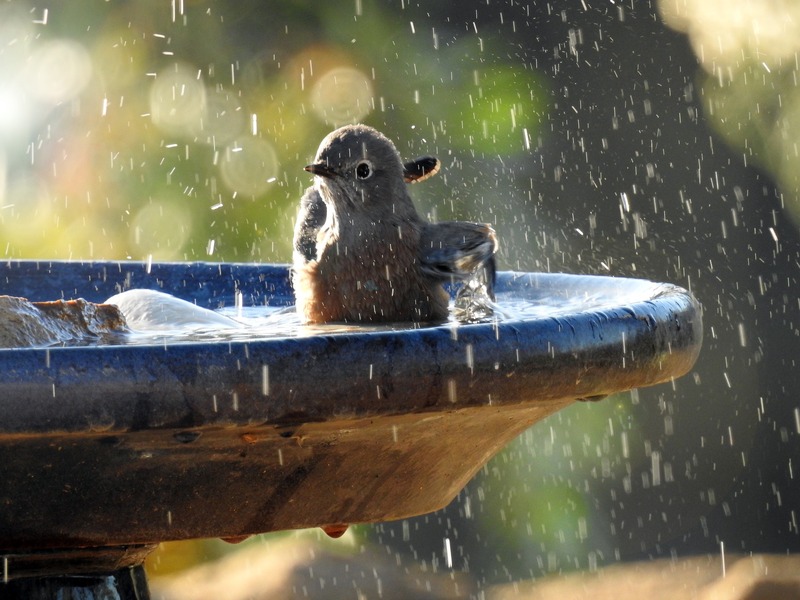 Provide a source of fresh clean water, such as a birdbath. Offer natural food sources like flowering native plants and bird feeders. Avoid lawn products with harmful chemicals such as pesticides. Build or purchase a bat house so bats can control insects and pollinate plants on your property. Convert all or part of your lawn into a natural native plant habitat for local animals. Place yard debris in a brush pile to create a shelter for small animals like chipmunks and toads. 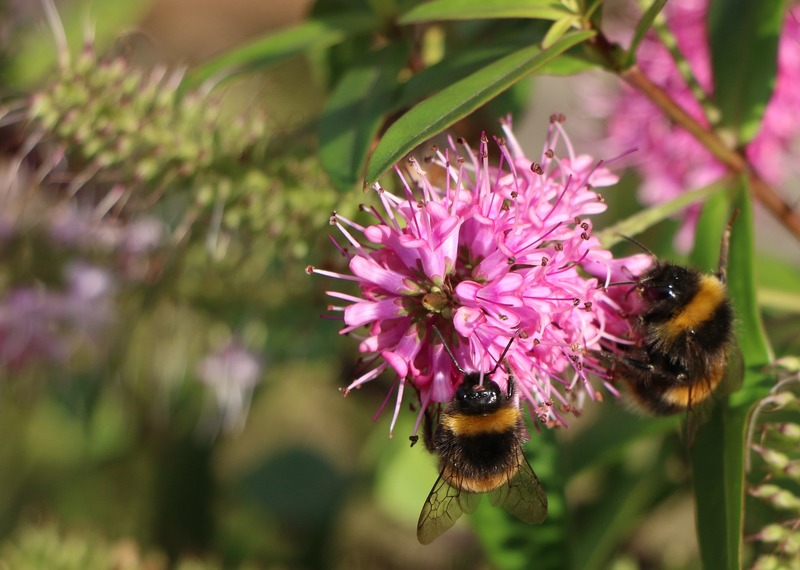 Plant flowers that attract bees and put up specially-designed bee houses for them. Make sure your swimming pool has an escape route like a ramp for wild animals that fall in. 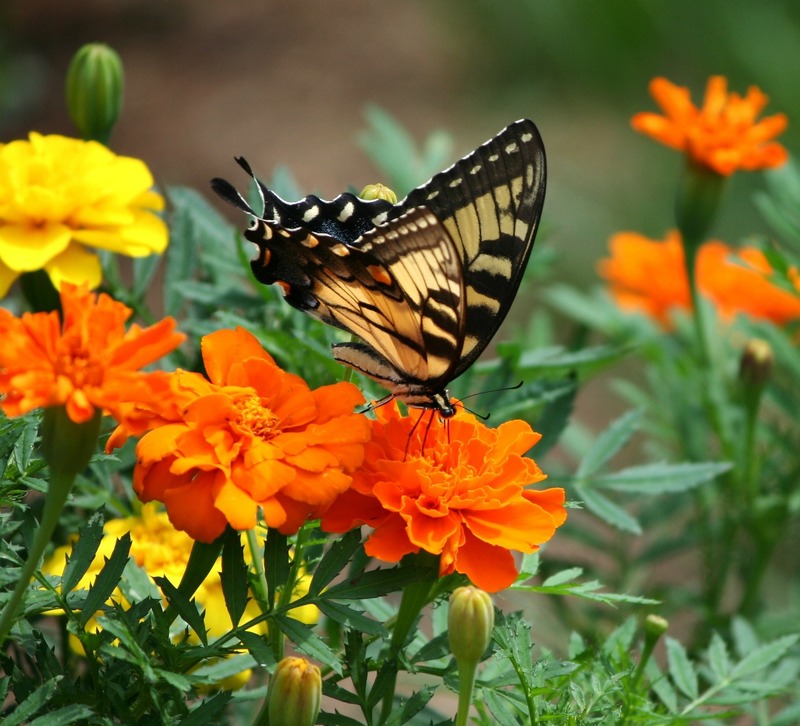 Attract beneficial insects like butterflies and beetles with appropriate native plants. 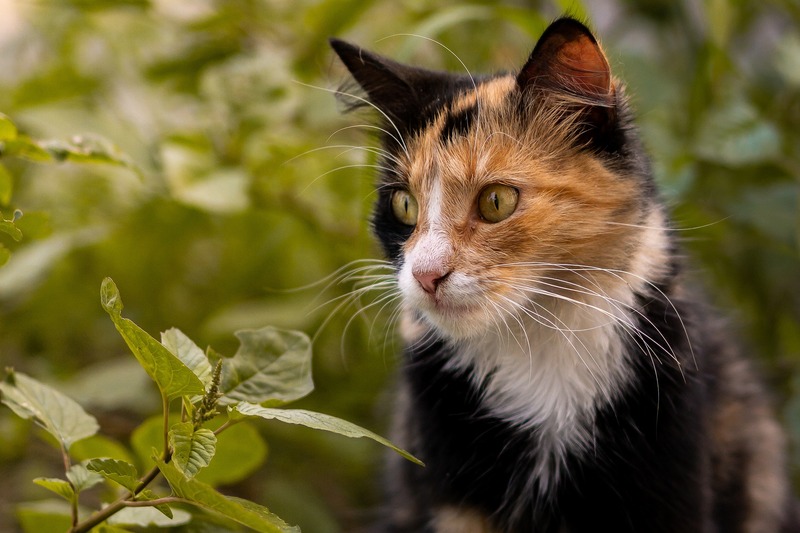 Keep cats indoors for their own safety and the safety of local wildlife. 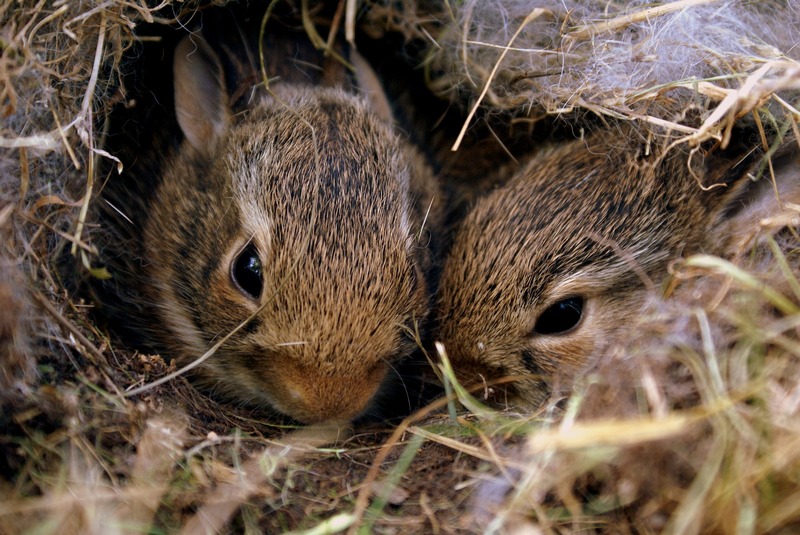 Watch out for nesting animals like rabbits and birds while mowing and pruning in the spring. 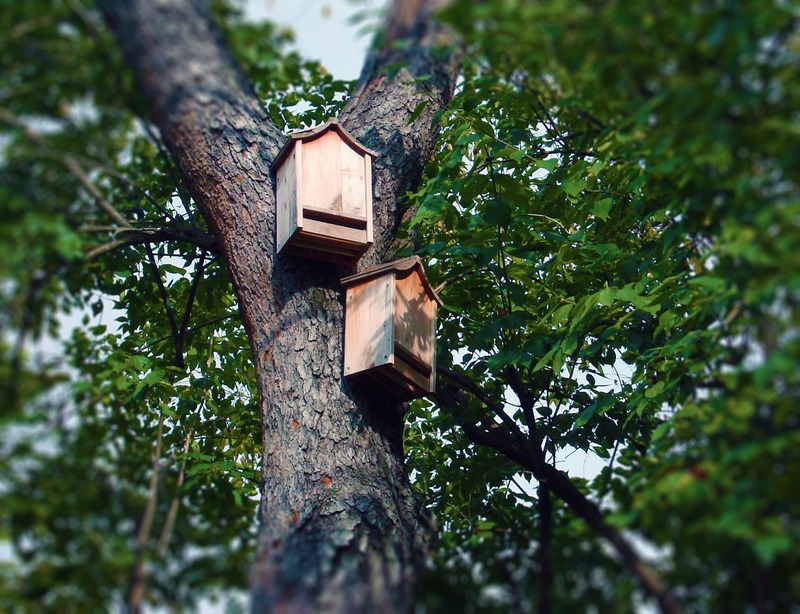 Use humane methods to trap and release wildlife that gets into your home. Prevent deadly bird strikes by applying a few cling decals to your window panes. Now that winter is coming to an end and March is finally here, many homeowners’ thoughts are turning to spring and gardening! 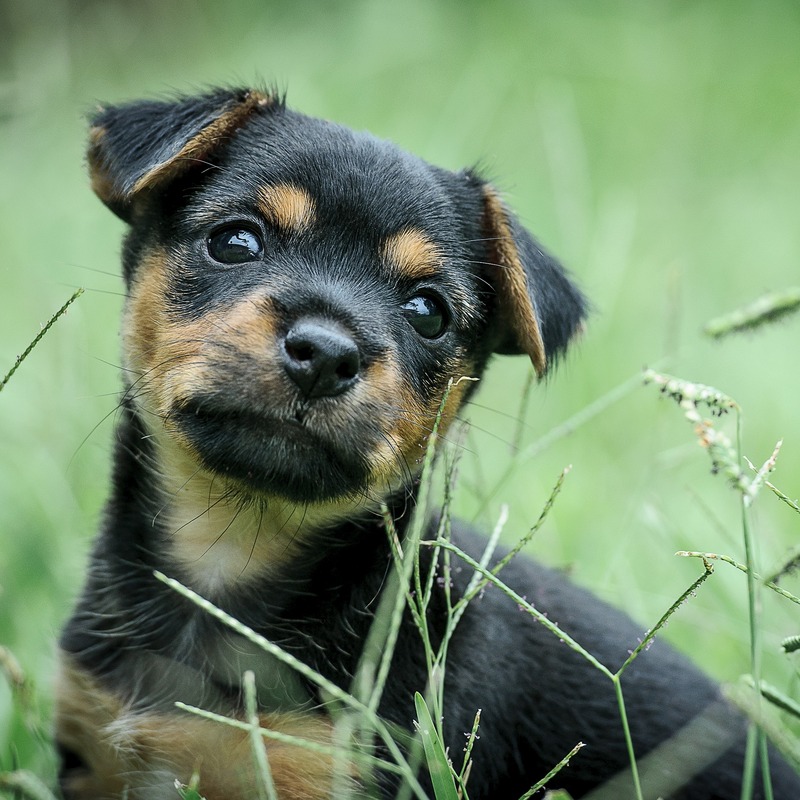 If you’re a dog owner as well, you may be wondering how to make your yard safer and more welcoming for your furry friend. There are lots of great ideas out there to help you create pet-friendly outdoor living spaces that can be enjoyed by both your family and your pets. Plant natural pest repellants such as mint and fleabane for fleas and marigold and lemon thyme for ticks. 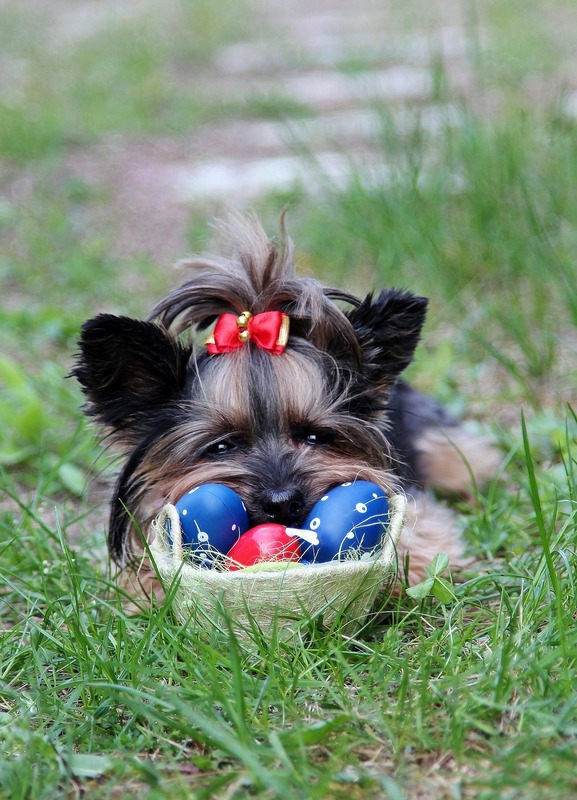 Dogs love to dig, so to minimize damage to flower beds and mulched areas, create a “dig pit” filled with sand and soil and encourage your dog to use it by putting toys and treats nearby. Make sure your yard has a few soft, shady spots under trees, bushes or trellises for your dog to lie in when it’s hot and sunny. 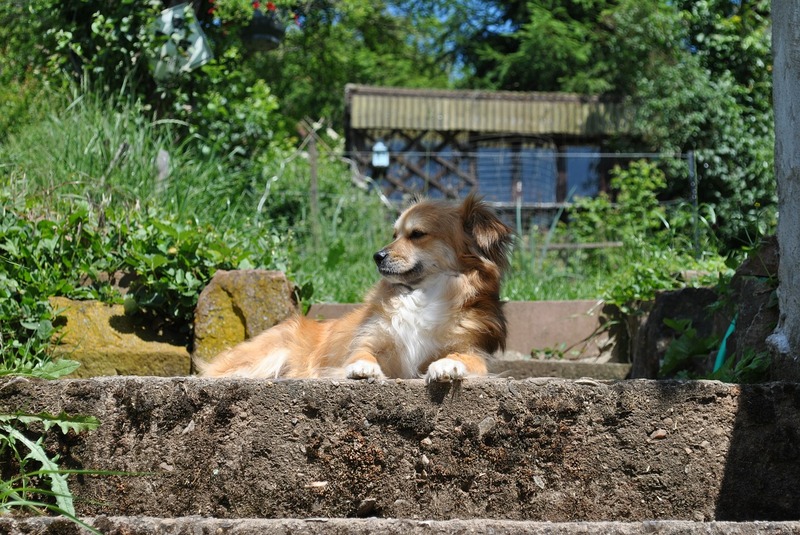 Satisfy your dog’s natural curiosity (and minimize barking) by creating a little window in your privacy fence and adding boulders or other landscape features for him to stand on and have a look around. Big dogs with lots of energy can trample delicate plants. 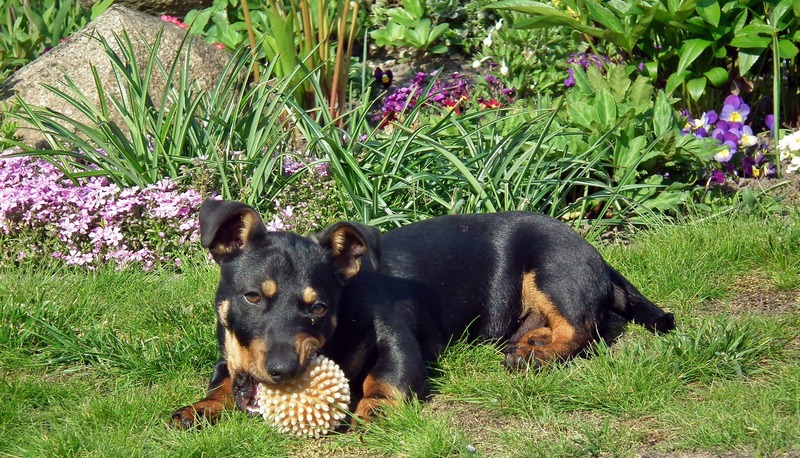 Try sturdy plants and ground covers that can stand up to an enthusiastic dog. These include lavender, juniper, thyme and moss. 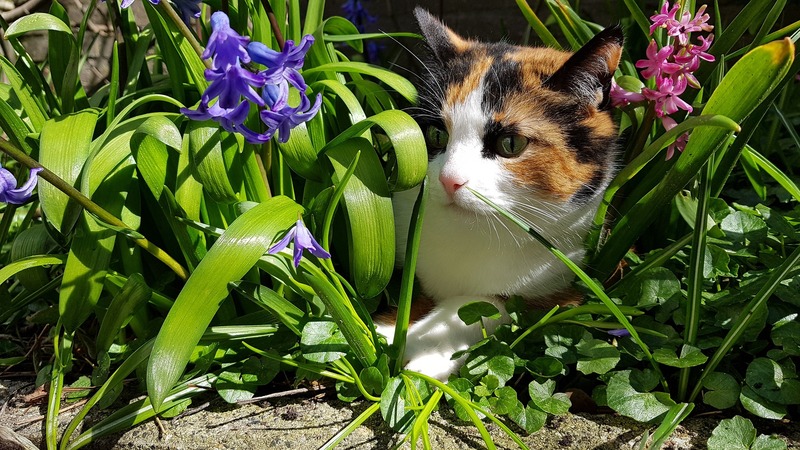 Before you get started, it’s important to make sure that whatever you choose to plant is not toxic to any pets that will be spending time outside. 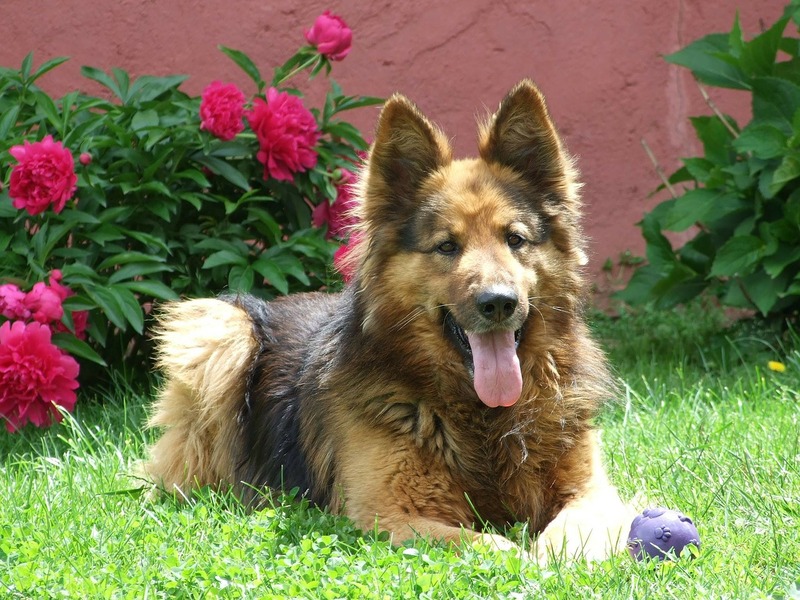 See the ASPCA’s list of toxic and non-toxic plants HERE. For more ideas on pet-friendly landscaping, check out the book Pawfriendly Landscapes, by professional landscaper Elizabeth Bublitz, available through Barnes & Noble Marketplace.